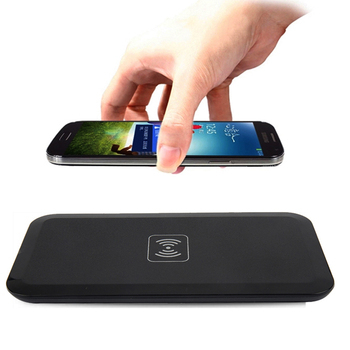 Charged via USB, rechargeable battery, convenient and practical. 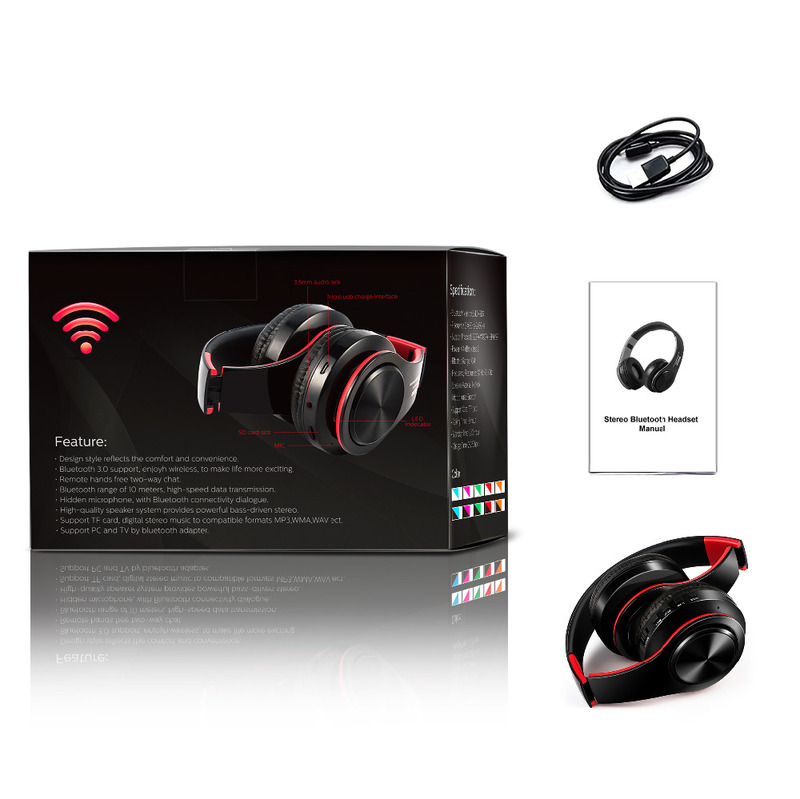 Playing time up to 10 hours and continue talk time up to 8 hours, standby time up to 250 hours. 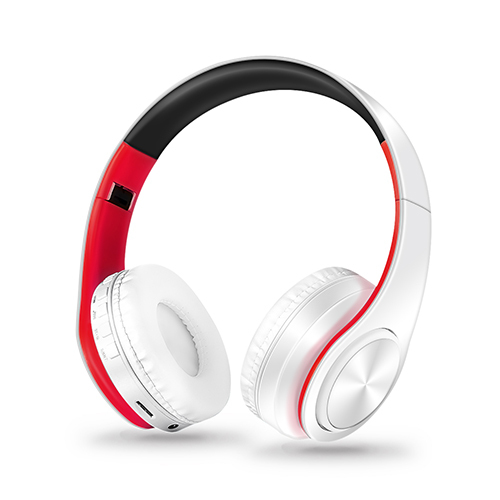 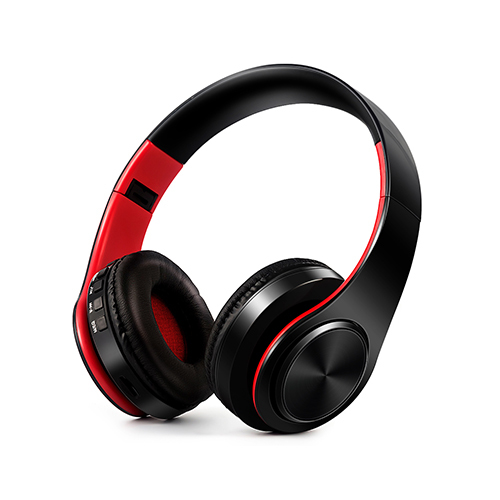 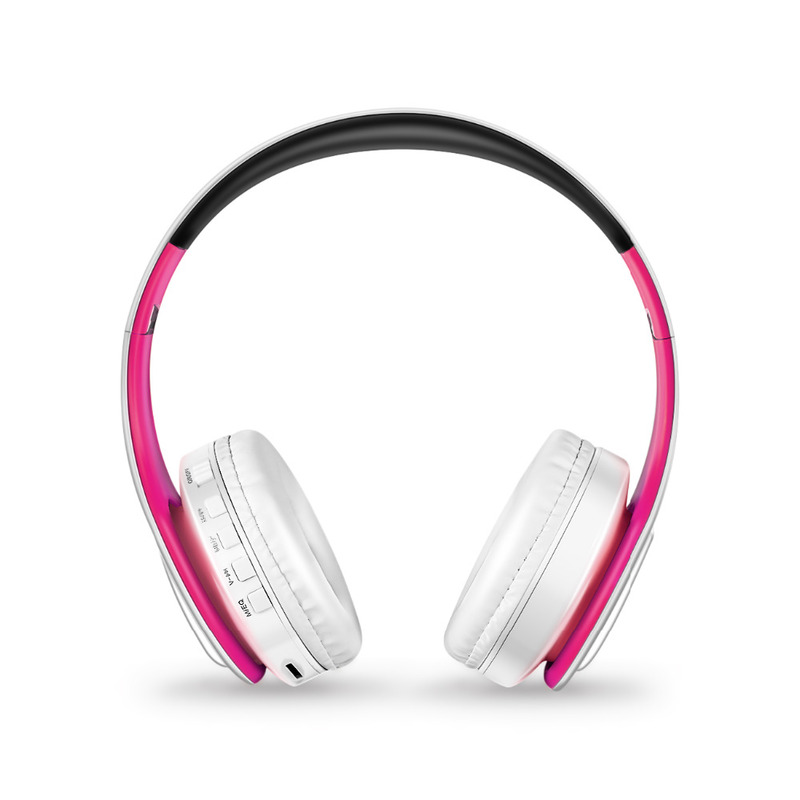 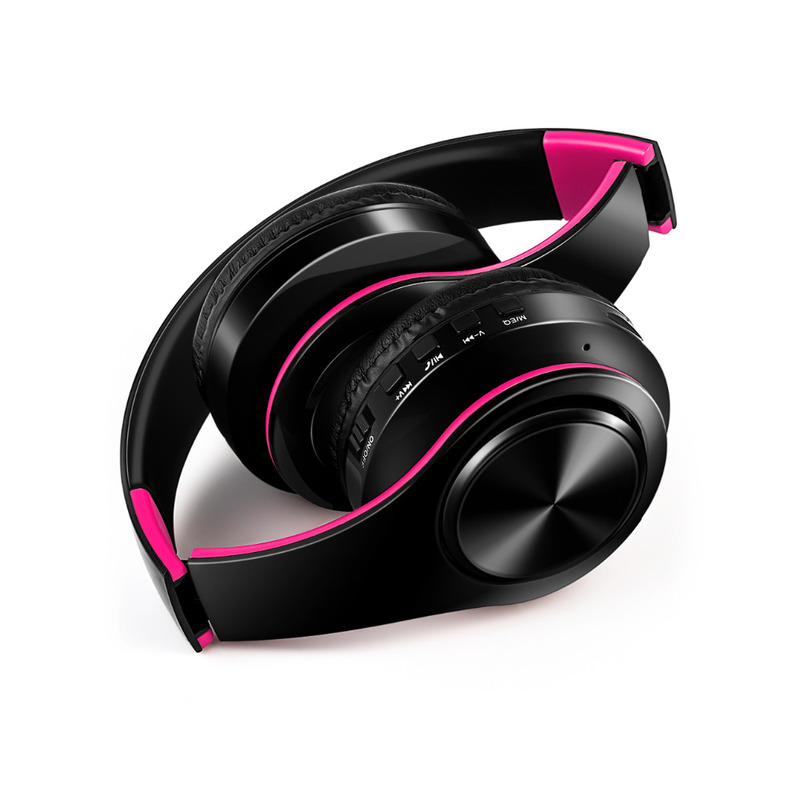 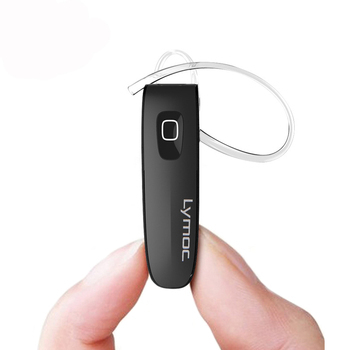 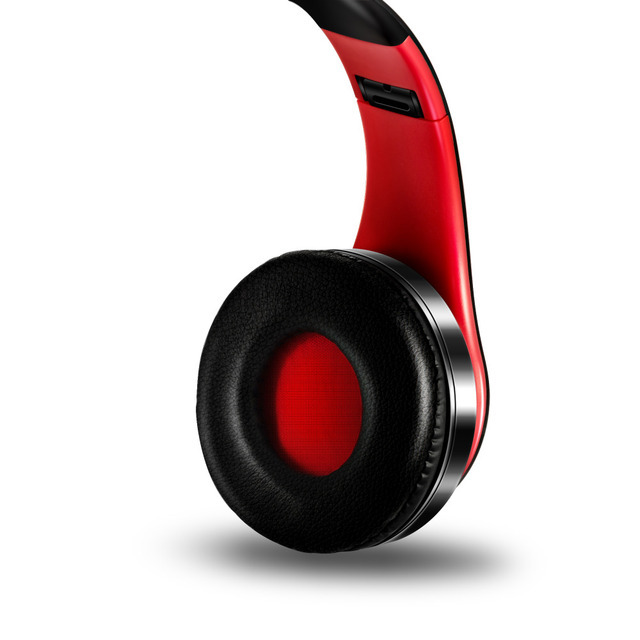 With SD card insert, without any bluetooth device, can still enjoy music any time any where.